Today is the last day for early registration for the Bethlehem University Foundation's pilgrimage along the Camino de Santiago. Twenty-five people have already registered to walk with Ghassan Salameh in solidarity with Bethlehem University. Father Joseph Callipare will celebrate daily Mass for those wishing to attend. 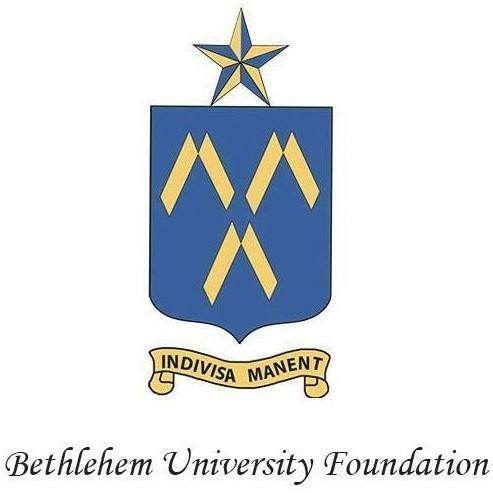 Join the Foundation on this journey, beginning in Sarria and ending at the Cathedral of Santiago de Compostela, and help draw attention to the inspiring commitment to learning that the students and faculty of Bethlehem University exhibit every day. Help celebrate Ghassan's remarkable accomplishment by being a part of the last 100 kilometers of his pilgrimage. Click here to register . Click here to view and download the tour brochure . To learn more about The Way to Bethlehem Campaign and its goals, click here .